Untreated water can be hard on your water heater. 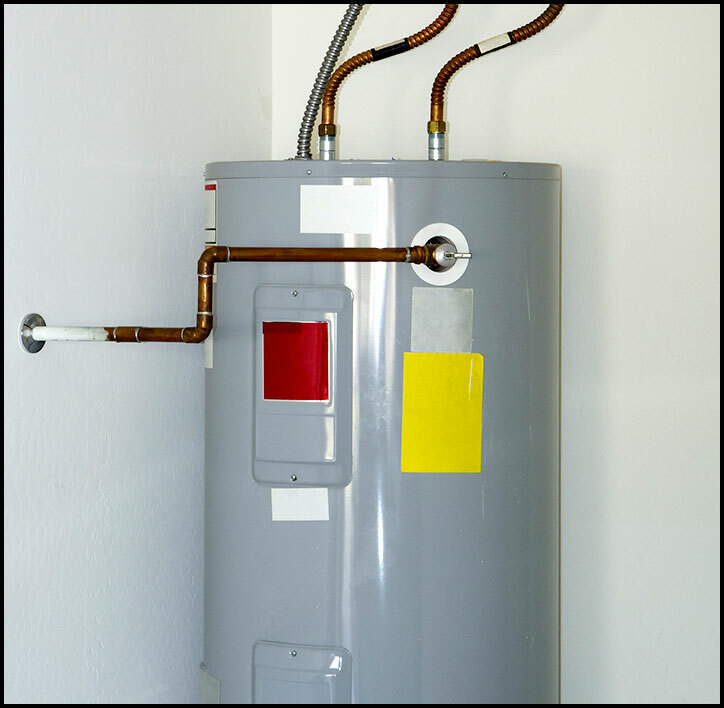 Hard water and iron water can reduce the efficiency of your water heater. 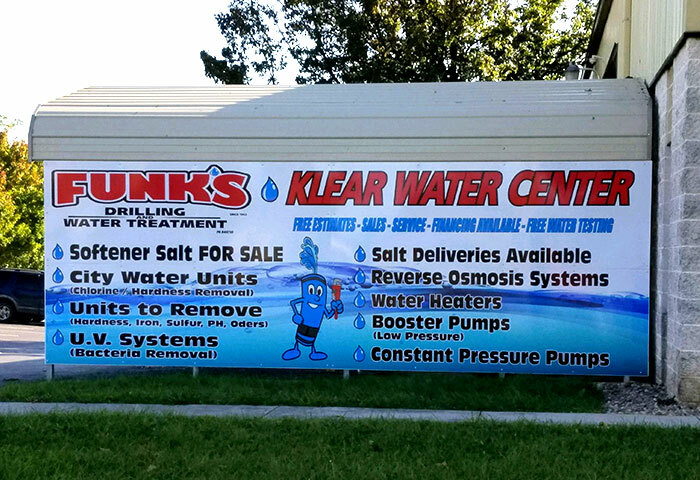 So after you have had Funks Water Treatment test and treat your water, you may want to replace your water heater. A new water heater will be more efficient, lowering your electric bill. 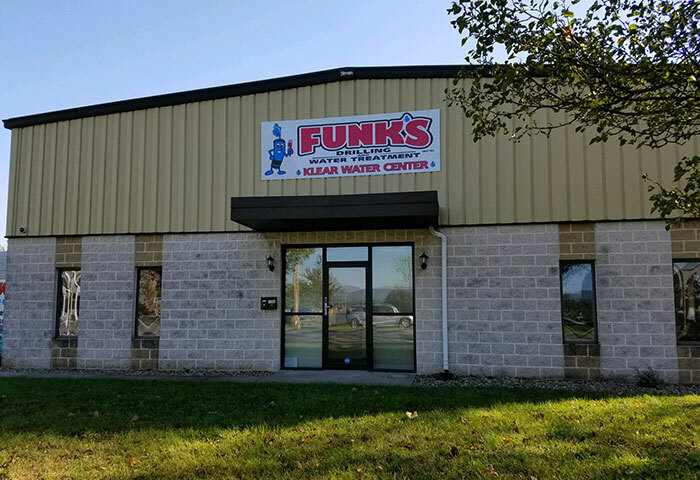 Funks Water Treatment installs AO Smith brand water heaters that come with a six-year warranty. 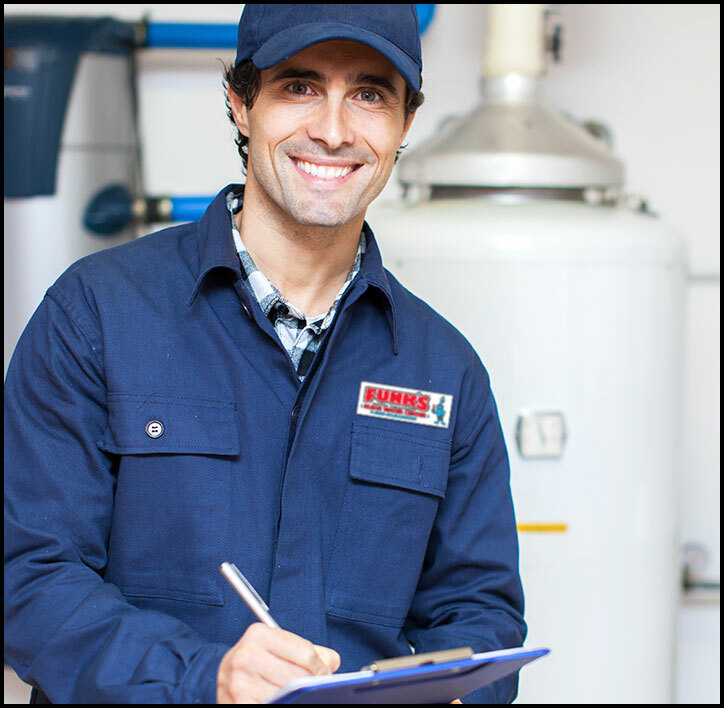 To get a free estimate to replace your water heater, contact Funks Water Treatment.